According to the MoU signed by Toyota and Suzuki, both the firms will work together to develop the R&D for electric vehicles, which Maruti will sell and service in India. 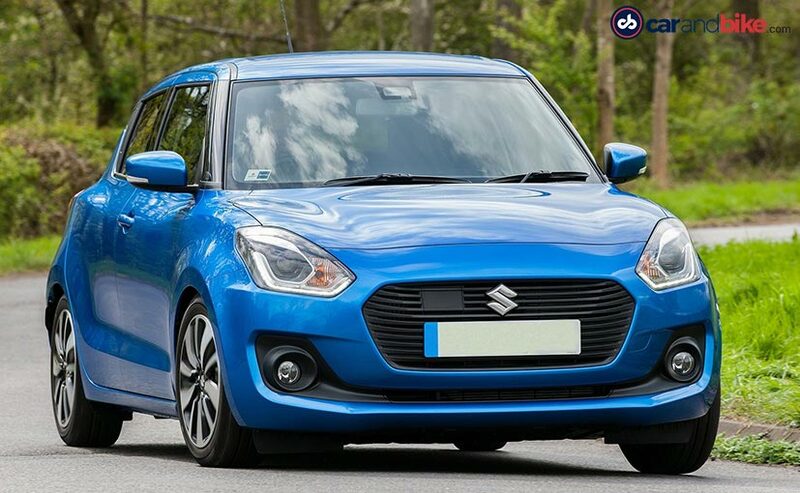 Maruti Suzuki, at its annual meet, announced that the first electric car from the Indian car makers will be launched most likely by 2020. Last month, Toyota and Suzuki signed a memorandum of understanding (MoU) which will see both companies working together for introducing electric vehicles (EVs) in the Indian market by around 2020. According to the agreement, both the Japanese firms will look in to the prospect of introducing electric vehicles for the India market, which will be sold through Maruti. This is in-line with the government's target of full electrification by 2030. RC Bhargava, Chairman, Maruti Suzuki India said, "The Toyota-Suzuki JV is beneficial to Maruti, as it will allow the company to provide electric vehicles for the Indian market. While Toyota and Suzuki have the technology for developing electric vehicles, Maruti doesn't. This JV will help us bridge that gap and work towards a common goal of electrifying the Indian automobile industry." Asked whether Maruti will be able to launch an electric vehicle by 2020, Bhargava said, "We haven't made that promise, it's the Japanese. And when they say something, it happens." Bhargava also said that the company is conducting a survey to understand the Indian market and its views on electric vehicles. He said, "This survey will help Toyota-Suzuki JV in the R&D for developing electric vehicles." Speaking on the pricing of these electric vehicles, Bhargava assured that while it will be expensive in the beginning; the prices will come down once the components will be locally produced. However, till then, the cost of these EVs will be higher than the traditional products available in the market. Bhargava also emphasized on the need to develop an ecosystem for these electric vehicles. The electric car will be developed by the Toyota and Suzuki, while it will be sold and serviced by Maruti in India. These include the development of electric batteries from Suzuki's Gujarat plant.